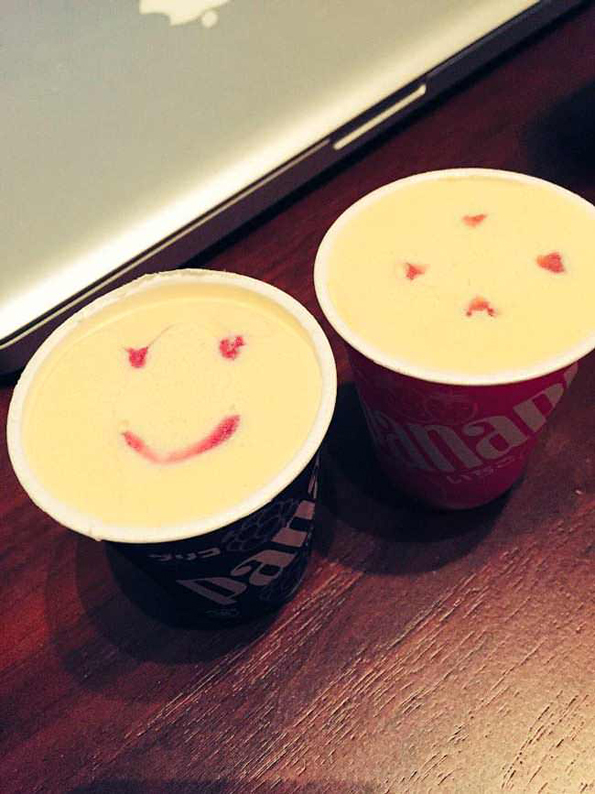 Panapp is a Japanese ice cream that has fruit or chocolate injected into it, making a smiley face. 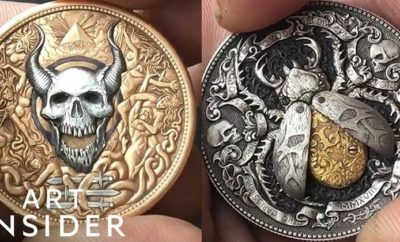 Some folks have been taking strategic spoonfuls as it melts to create some pretty freaky deaky faces. 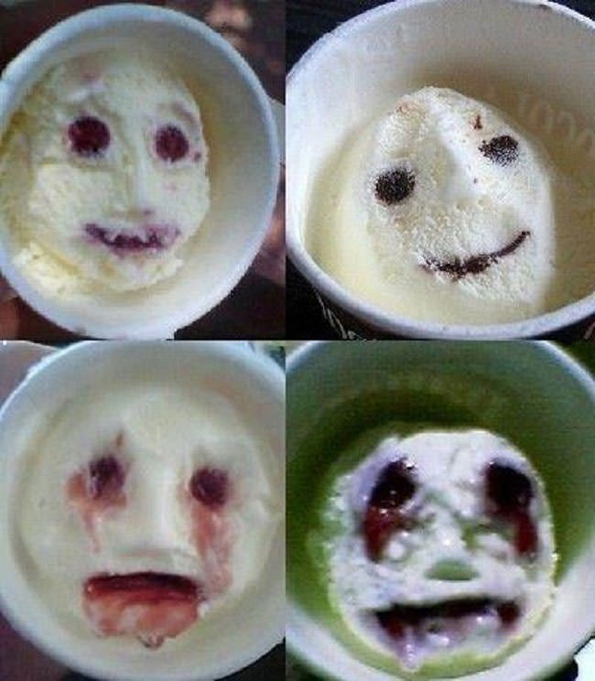 This will be the most freakiest ice cream you will ever eat. It will give you nightmares at times and might put you off ice cream for a while.